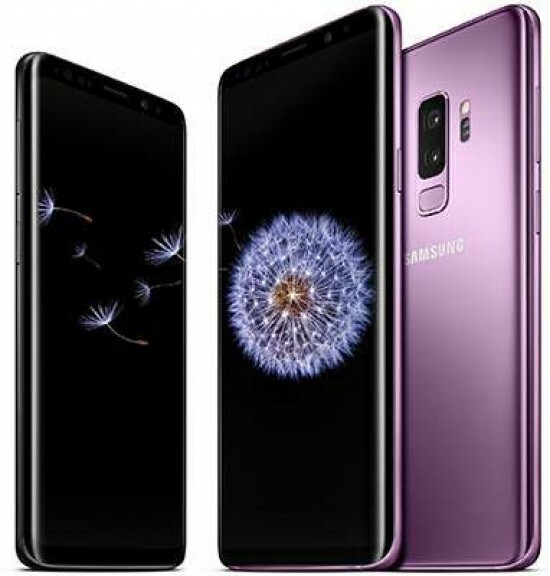 Reviews of the Samsung Galaxy S9 Plus from around the web. The Galaxy S9 Plus is considered a incremental upgrade from the Galaxy S8 Plus, but that’s not to mean the few new features it brings to the table aren’t worth your hard-earned cash – even if there isn’t a flashy new design to go with them. That said, we can’t help but think that Samsung could have pushed the envelope a little further, rather than relying on some mediocre additions to drive sales. Here’s why. The Galaxy S9 is great, but the Galaxy S9 Plus is objectively the better phone, and the one power users should get if they can't choose between the two.